Over 95% of reviews have a 5 star rating! Guests write reviews at the end of their stay to give feedback on the owner, the boat, the marina and even the local area. It's about the whole experience. 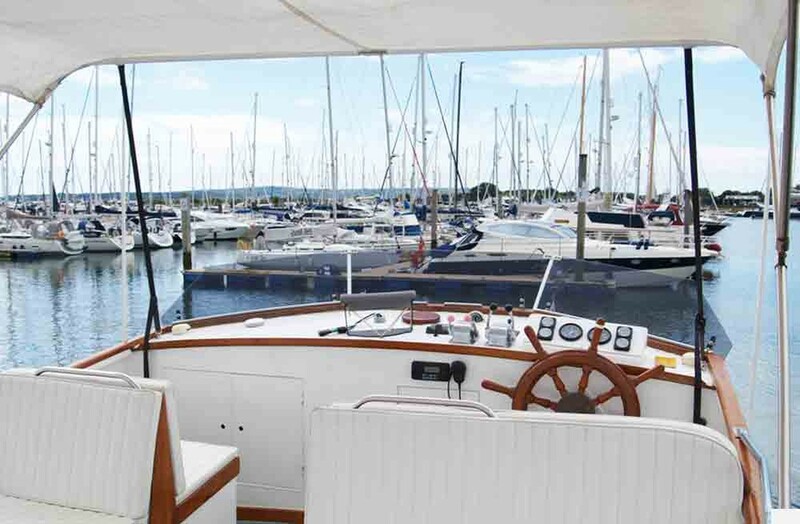 A lot of comments are about how welcoming the owners are and how special staying on a boat can be. The majority of guests write a review and it helps future other members find the perfect boat to stay on. Owners write reviews after the guest check-out and most of the feedback is about meeting great people and inviting them back! 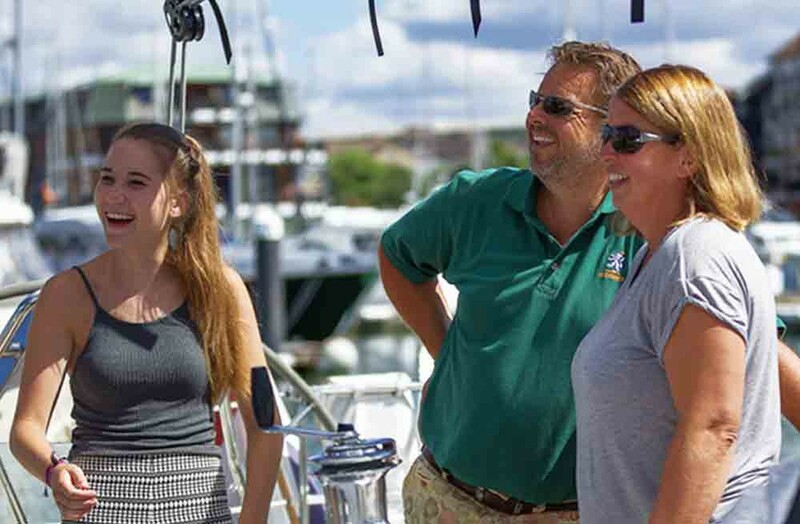 We often hear how familes have enjoyed their first experience on a boat. Owner reviews help guests make future bookings by building trust in our community. 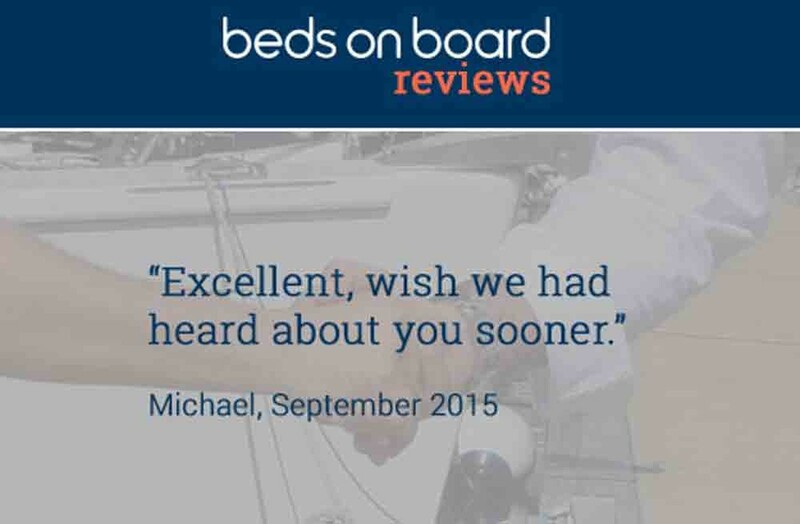 When owners and guests review each other, we also give them the chance to give us some feedback about Beds on Board. We love hearing comments about the idea of staying on a boat, our customer services and even new ideas that we hadn't thought of. These are a great way for us to listen to our community and learn about what our members think.